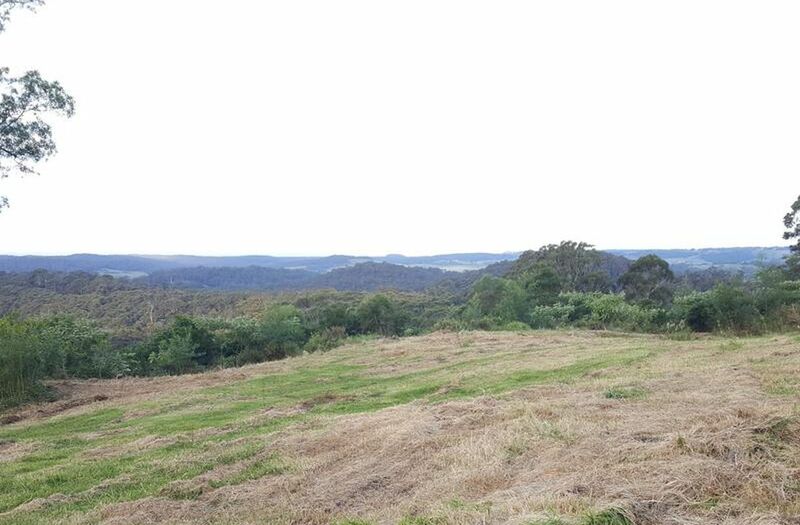 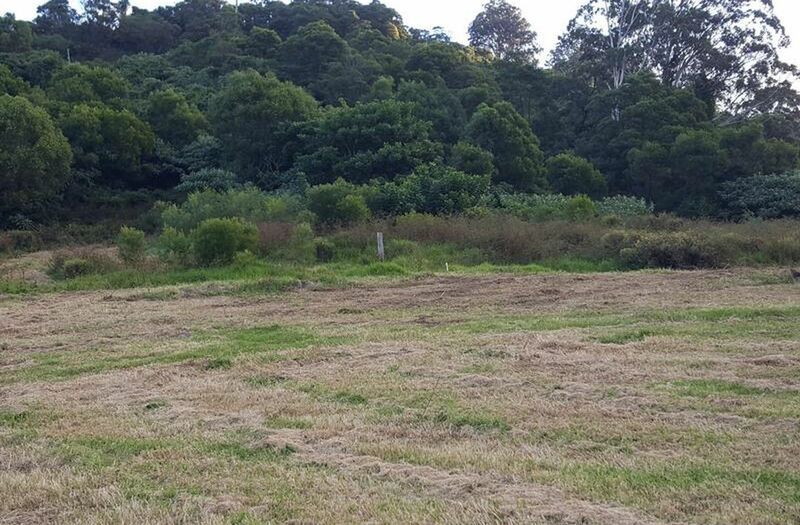 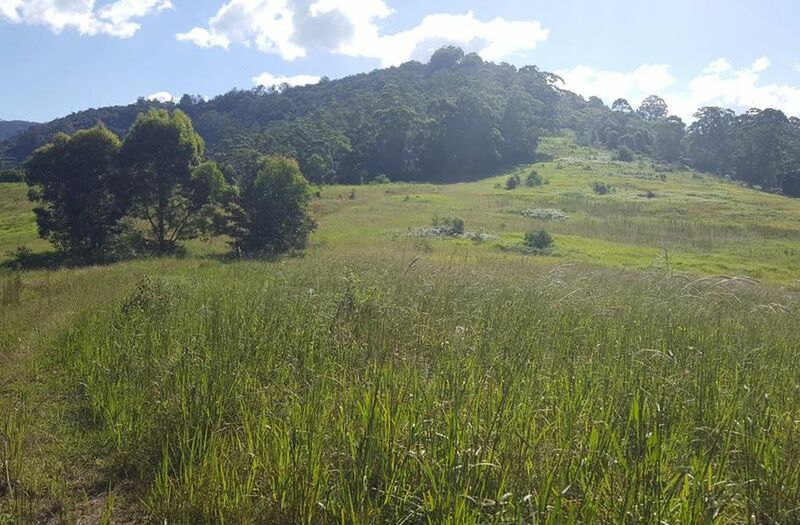 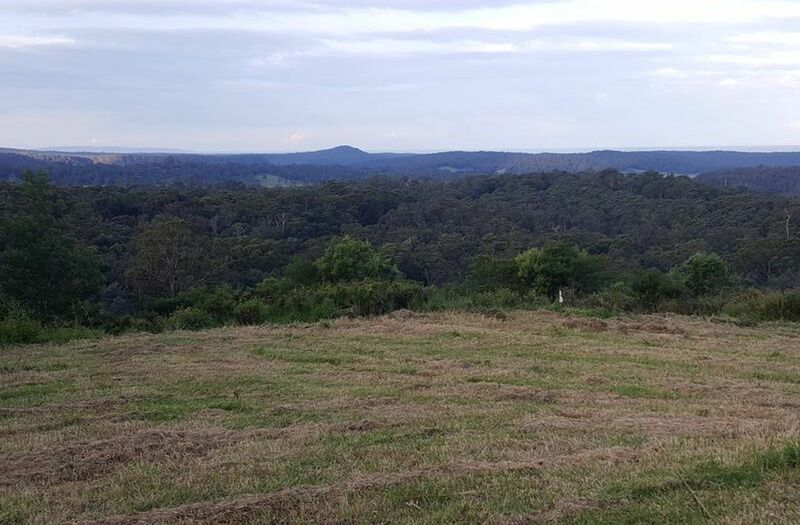 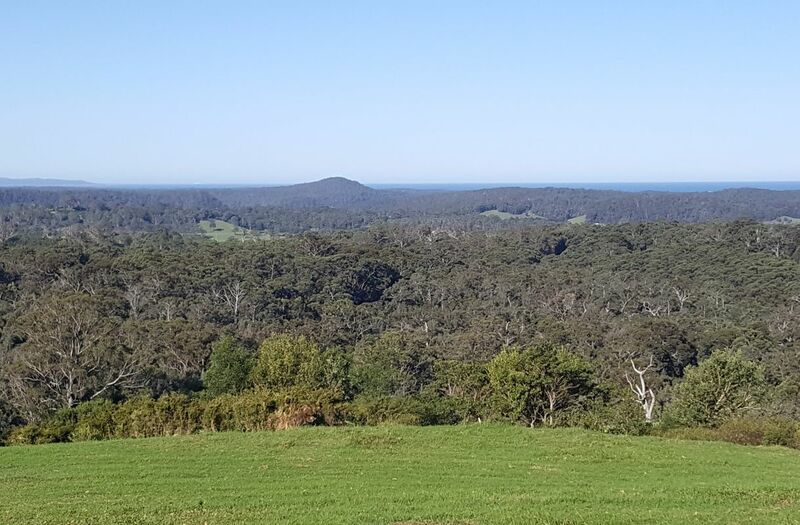 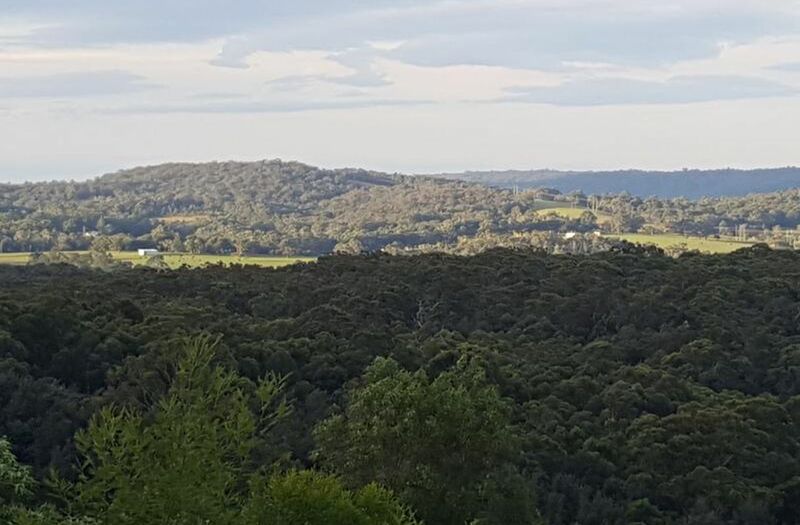 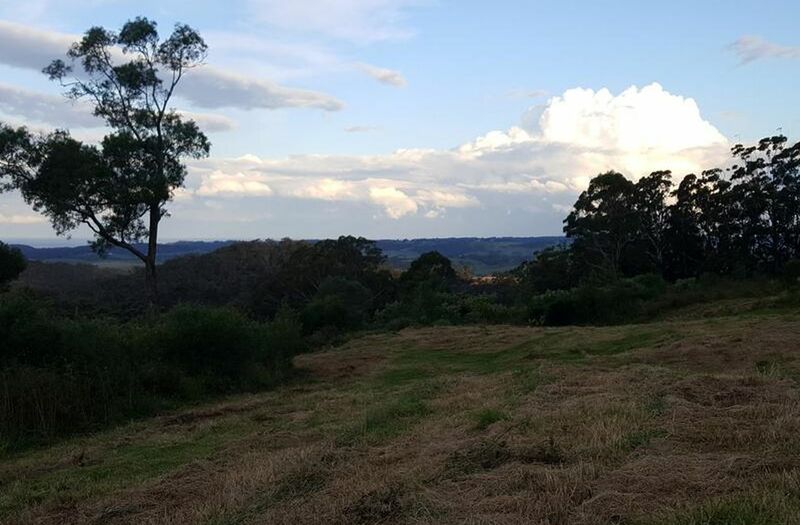 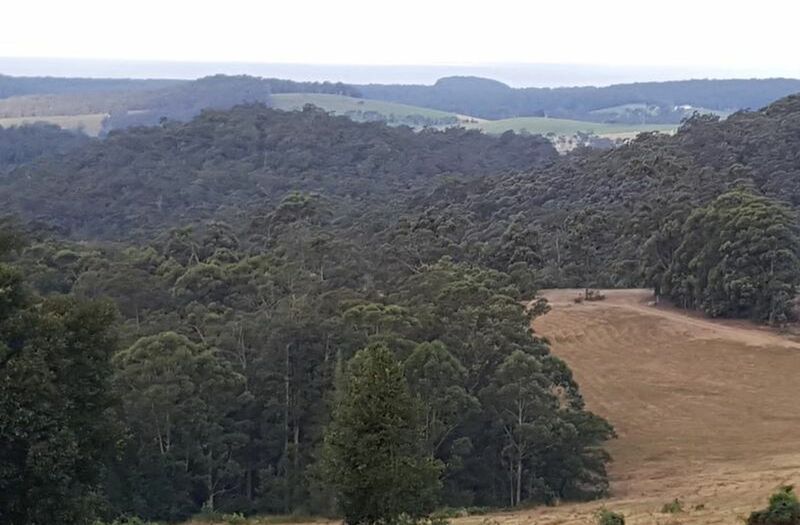 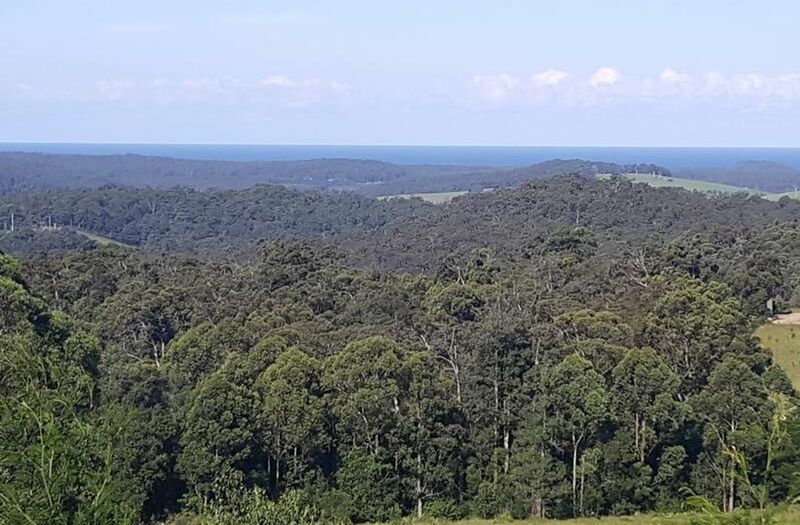 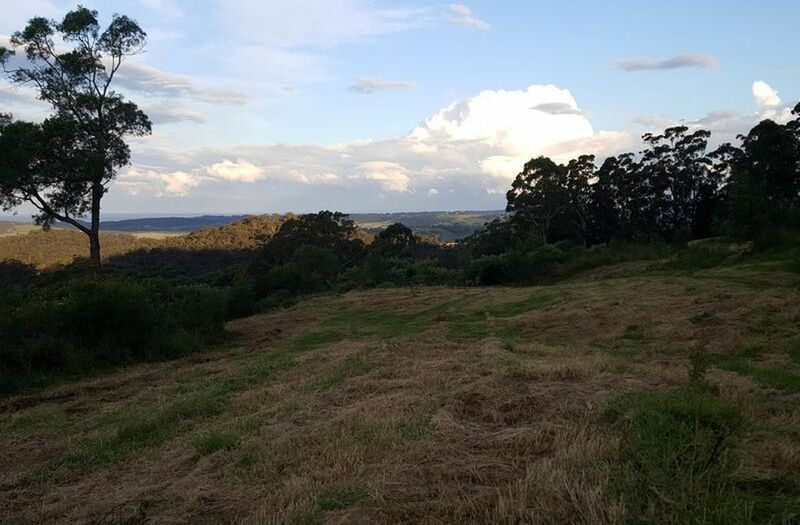 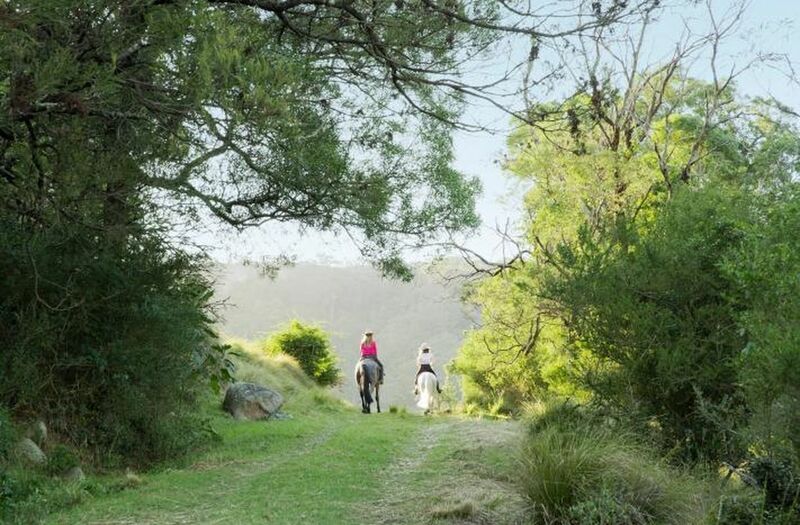 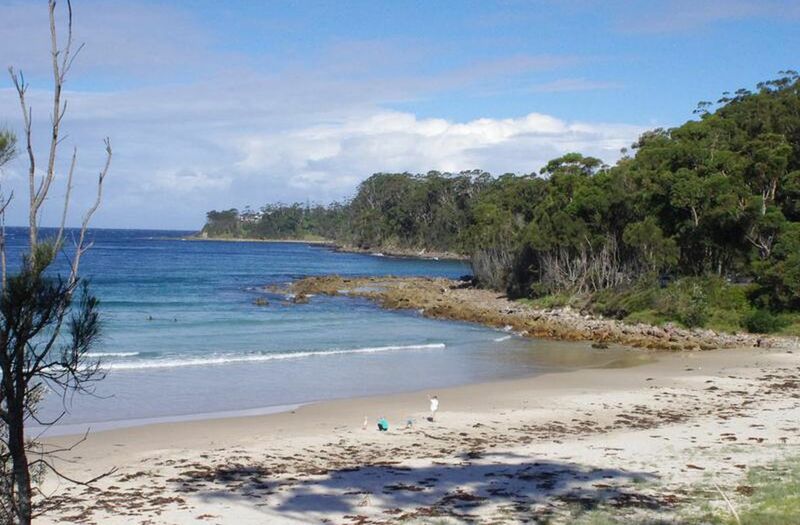 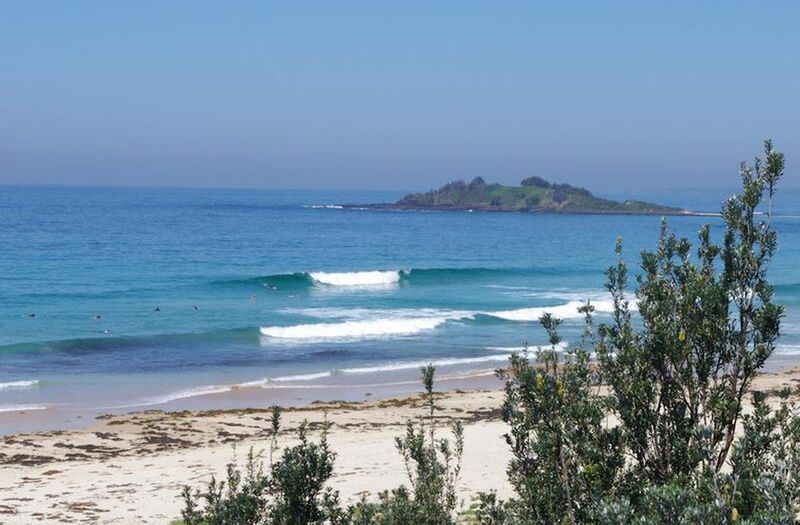 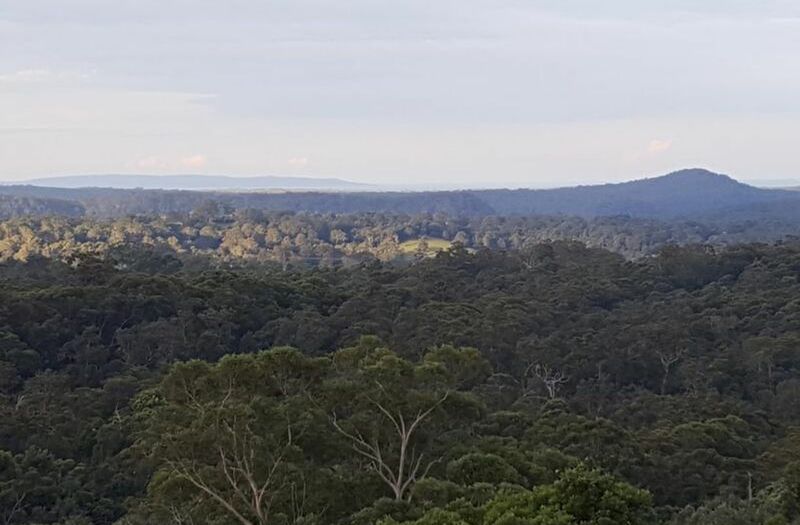 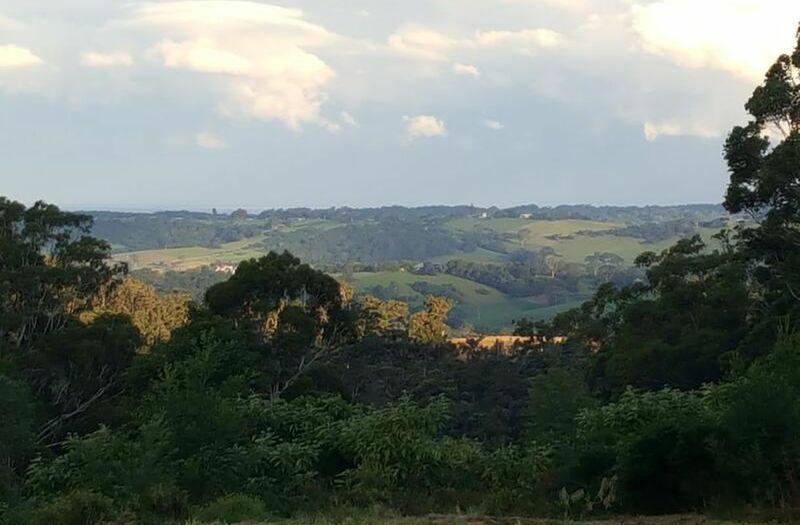 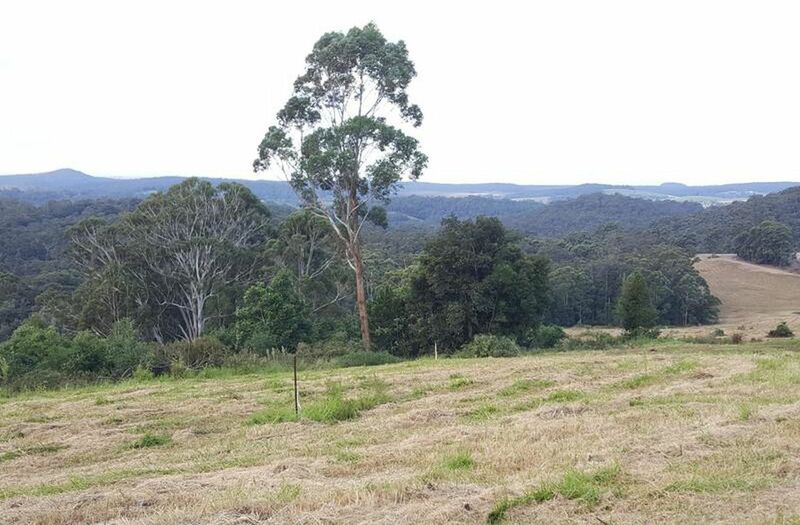 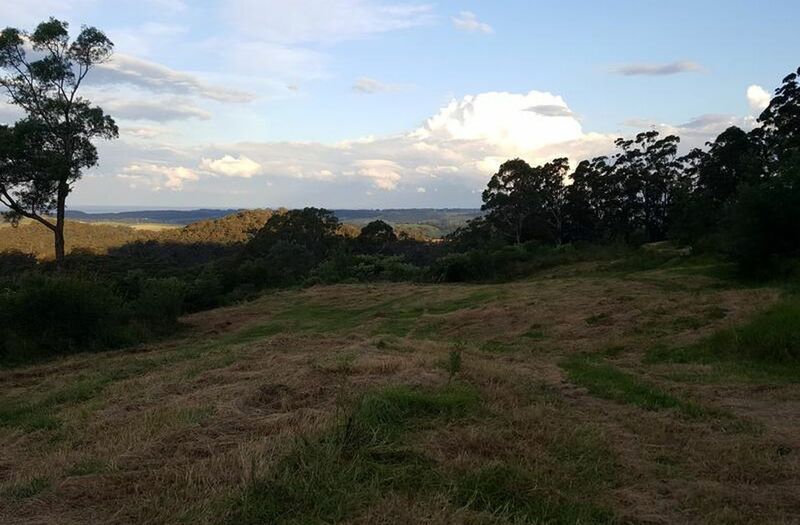 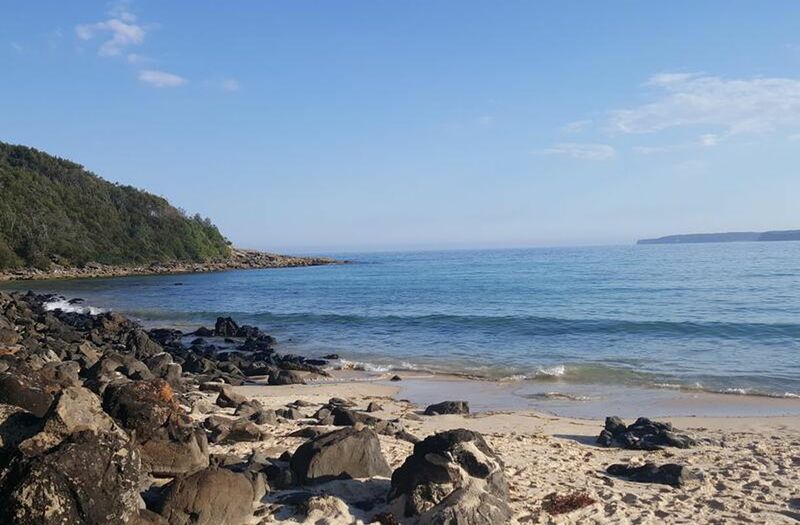 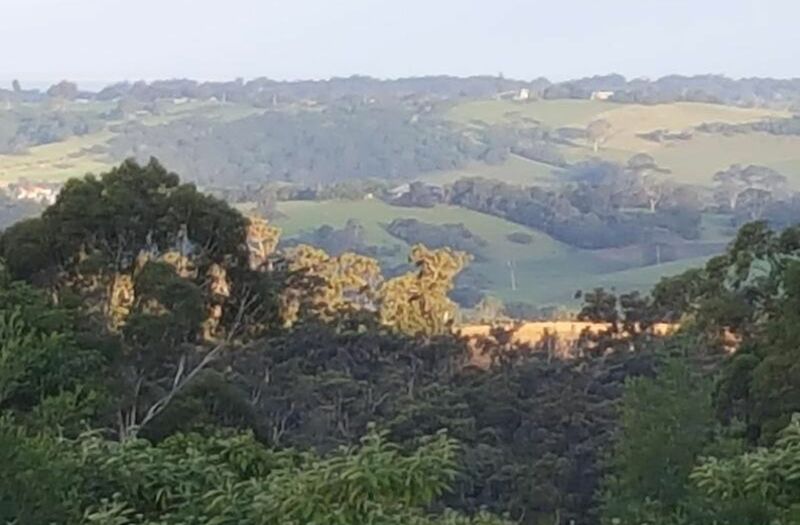 Your Chance to own the Jewel in the crown of POINTER MOUNTAIN ESTATE...Comprises 106 acres of stunning rural land featuring a perfect north easterly aspect with panoramic ocean & rural views to Jervis Bay. 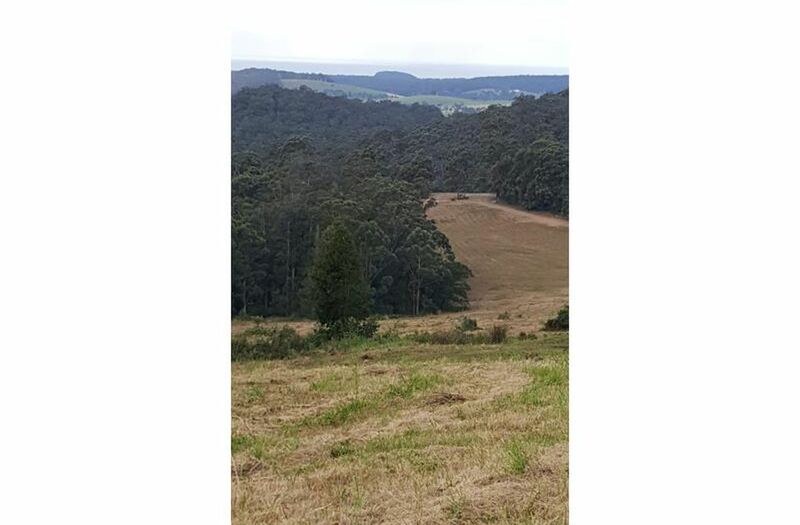 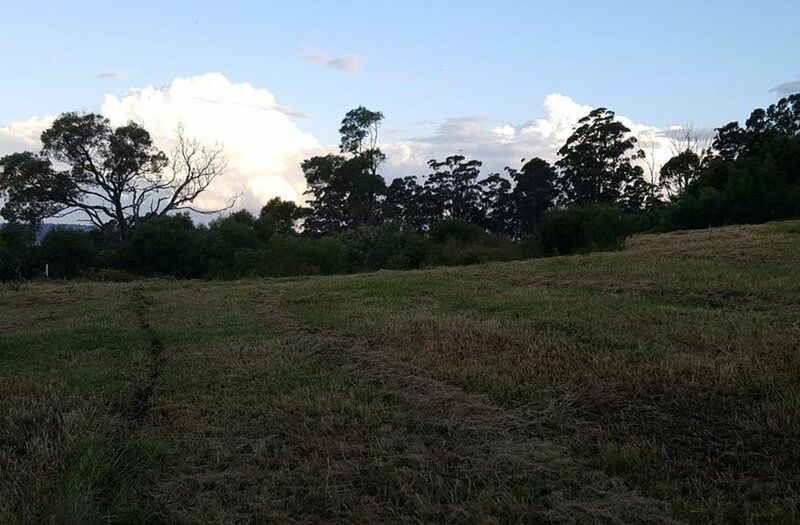 Lot 24 is very sheltered and protected with about 4 or 5 acres cleared and pastured...Located at the northern base of "THE POINTER". 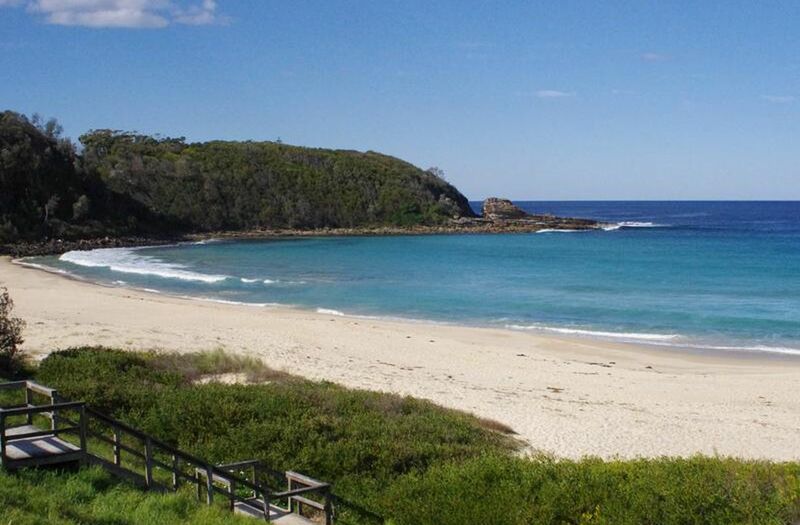 The property is only a very short drive to historic Milton famous for its array of boutiques & excellent food, Mollymook & Narrawallee beaches and also world famous surfing mecca Green Island...The power is easily available to the main homesite although it would be ideal for solar capture & storage...The block is steep in some parts but most of the block is undulating with beautiful forest featuring white top Box and other Australian native hardwoods.. 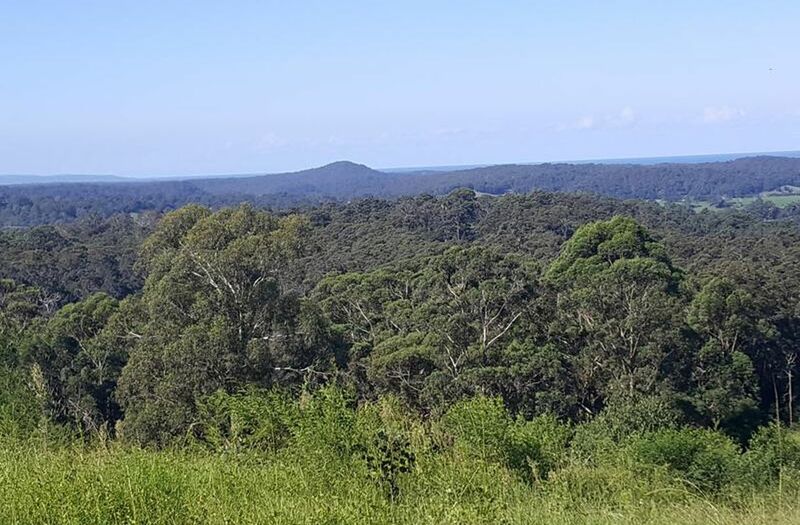 The remnants of the old pioneers homesite from the 1880s is still evident.. if only the trees could talk..